Thanks to the amazing support of our readers, our magazine is growing. We go into our 5th year of production looking for two wonderful people to join our team. 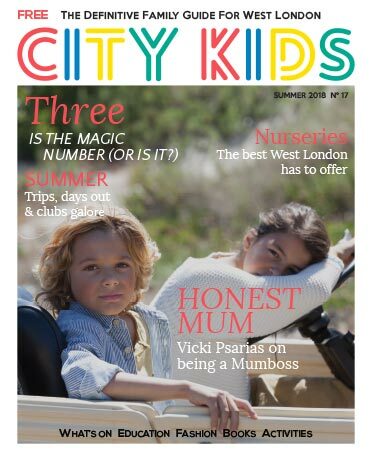 City Kids Magazine is one of London’s most popular parenting resources, regularly chosen as the go-to guide for things to do, education, parenting, travel, food, features and lifestyle. From research to writing, event planning to production, we’re looking for an enthusiastic people-person who can work efficiently as part of a team and on their own. You will need to be a quick thinker and adaptable as you will be required to manage several different tasks. If you have any experience in PR, publishing, marketing or journalism this would be an advantage, but not essential. However, a good knowledge of Microsoft Office, social media platforms and the parenting sector is. Over time, you will have the opportunity to attend media events on behalf of City Kids which could include film screenings, fashion events or family workshops. This is a paid, flexible role, largely working from home approximately five hours per week, though you will be required to travel to West London for occasional meetings. We are looking for an enthusiastic intern to help our growing company. 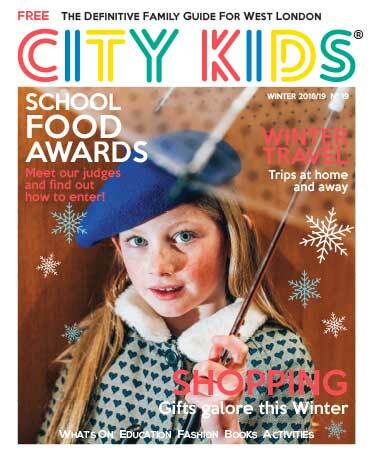 If you have plans to enter journalism, publishing, PR or marketing, an internship with City Kids Magazine will give you some great skills. As we are a small business, you will gain real experience from day one (not just taking coffee orders) and you will be a valued member of the team. You will need to be highly motivated, confident, and have a good command of English (written and spoken). Reasonable expenses will be paid weekly. 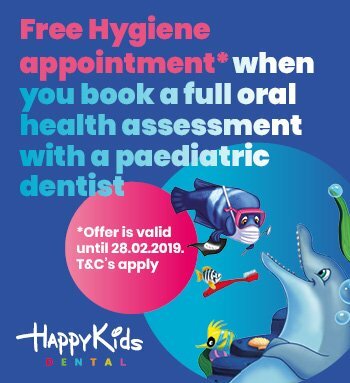 Based in Chiswick, West London. 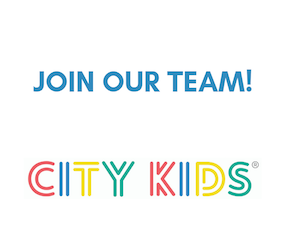 To apply for either of these positions, please email editor@citykidsmagazine.co.uk, enclosing a copy of your CV. We regret that we will only be able to contact those who we can meet for interview.